Follow the 2014 Brentwood Regatta being held from Friday, April 25th to Sunday, April 27th. Live streaming, Results, Draw, Club Standings and more on the regatta website. Brentwood is a co-educational boarding school for Grades 9 to 12. Prospective students are drawn to our school’s innovative approach, university preparatory programs, and spectacular oceanfront setting. Boarding is at the very core of the Brentwood experience. Fundamentally we are a boarding school, not simply a school with boarding. 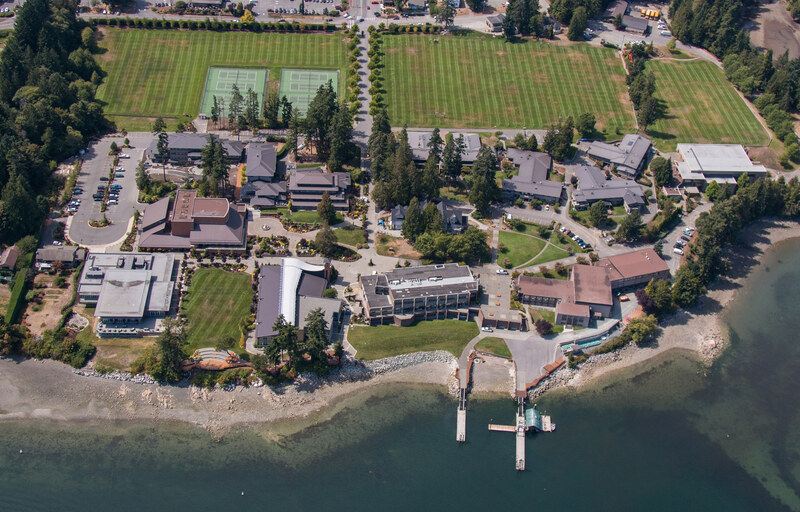 Brentwood's oceanfront campus has an international reputation that matches its educational profile as one of the world's great boarding schools. Brentwood's unique tripartite program puts academics at the core of a challenging curriculum, while creating extensive opportunities to participate in athletics and the arts. 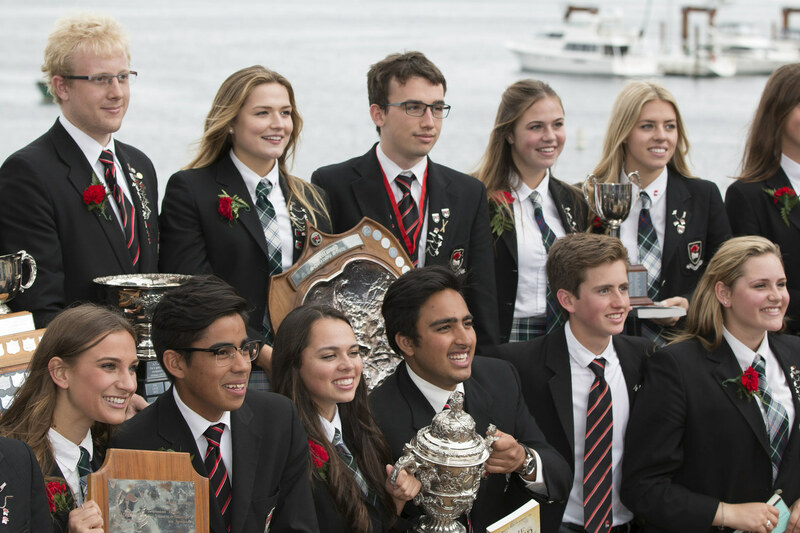 At Brentwood we seek students who value opportunity, embrace challenge, and are ready to contribute positively to our vibrant, friendly boarding school community. Hard work, industry, and 'sticktuitiveness' - GRIT - leads to happiness, positive experience, and community - JOY. At Brentwood, we have a special environment where students can learn and live these essential life skills. Brentwood provides a modern, West Coast learning experience for global minded students who embrace the values of grit and joy. Brentwood is a boarding school, not simply a school with boarding. Boarding is not an afterthought on our campus; it is the very heart of this school. The demands of Brentwood’s sports program have now surpassed the capacity of our current sportsplex. Aligned with Brentwood’s 2013-23 Strategic Plan – Setting the Standard, the next phase in campus development addresses our athletic facilities. At Brentwood Admissions we seek students who value opportunity, embrace challenge, and are ready to contribute positively to our vibrant, friendly boarding school community. Application to Brentwood is always competitive and we encourage families to start the application process as early as possible. Our Admissions department has a 'rolling admissions policy', and accepts applications year round until the school is fully enrolled. Brentwood’s distinctive tripartite system is designed to provide students with access to an impressive variety of educational options. Academic studies are at the core of our challenging curriculum that allows every student to participate in athletic and art programs. Prospective Students choose Brentwood because we are unique in our approach and devotion to preparing students for the future. We have a strong tradition, a proven track record and a strong residential life programme, all blending seamlessly into our progressive approach to educating our students. The unique Brentwood Tripartite programme is specifically designed for students seeking a variety of exciting academic, athletic and artistic options. Students attend academic classes in the mornings, six days a week. They participate in athletics and arts on alternate afternoons. As all academic classes are held during the morning, students do not have to choose between academic courses, and arts and sports electives, as happens in traditional timetables in most schools. Brentwood's unique Tripartite Programme puts academics at the core of a challenging 21st century curriculum, while creating extensive opportunities for all students to participate in athletics and the arts.